Supplementary Table 1. National commitments for terrestrial protected areas. Supplementary Table 2. 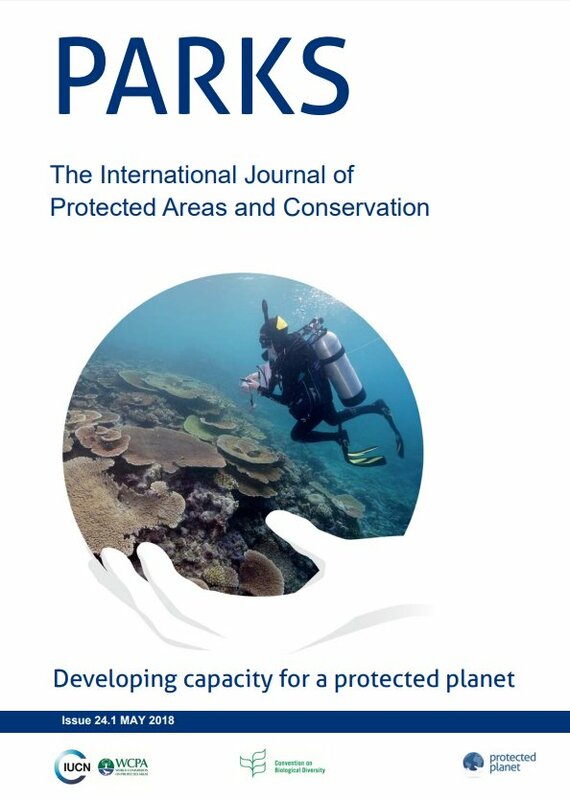 National commitments for marine protected areas. 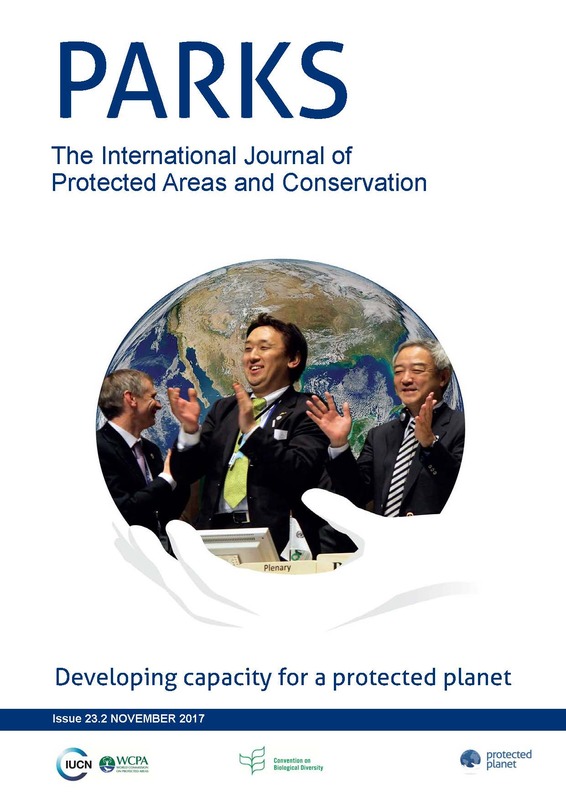 Will ‘other effective area‐based conservation measures’ increase recognition and support for ICCAs?